The anthology is available for purchase at Amazon and contains some stunning pieces. 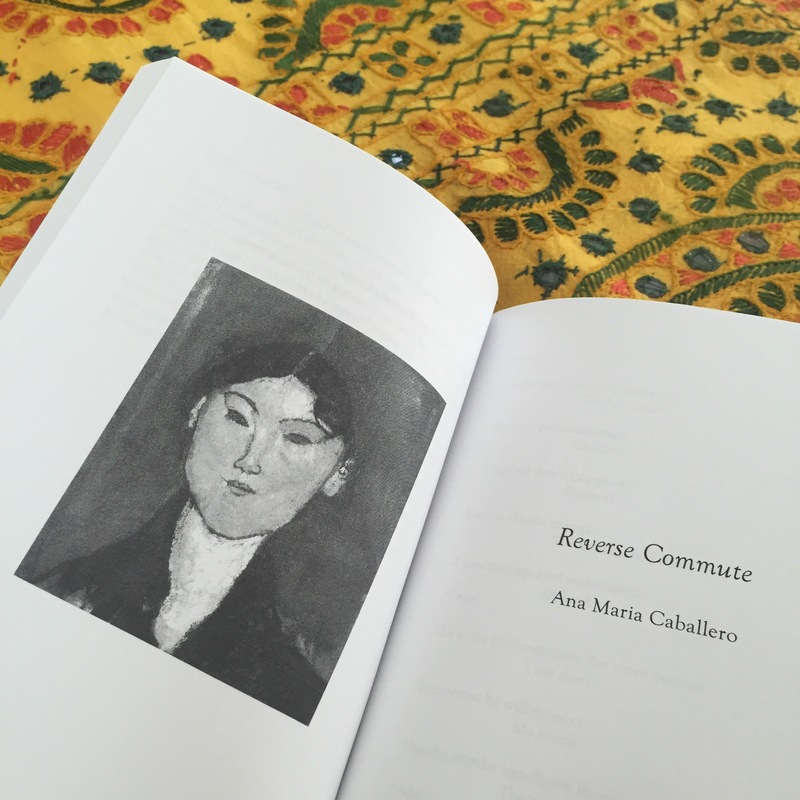 In the weeks to come, I will be sharing my work, along with poems by other poets whose work appears in the collection, here on my blog. A big thanks to Silver Birch Press for their efforts to promote emerging writers.